ARIODANTE DALLA Cetra DC 4758 ITALIAN 78rpm DOV'E? 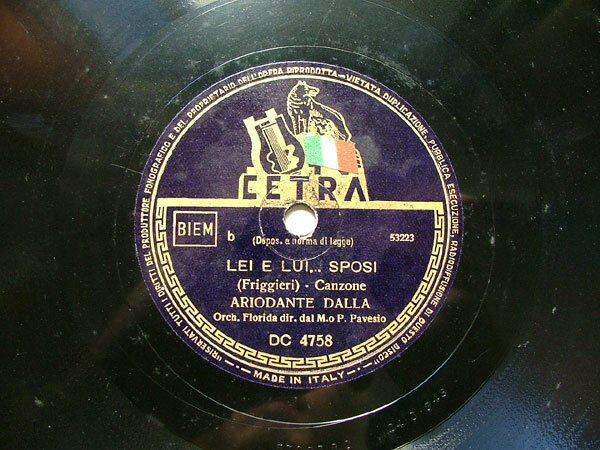 Click the button below to add the ARIODANTE DALLA Cetra DC 4758 ITALIAN 78rpm DOV'E? to your wish list.